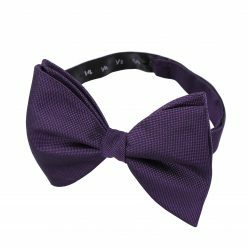 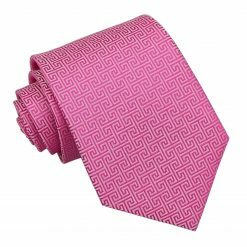 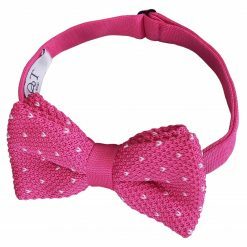 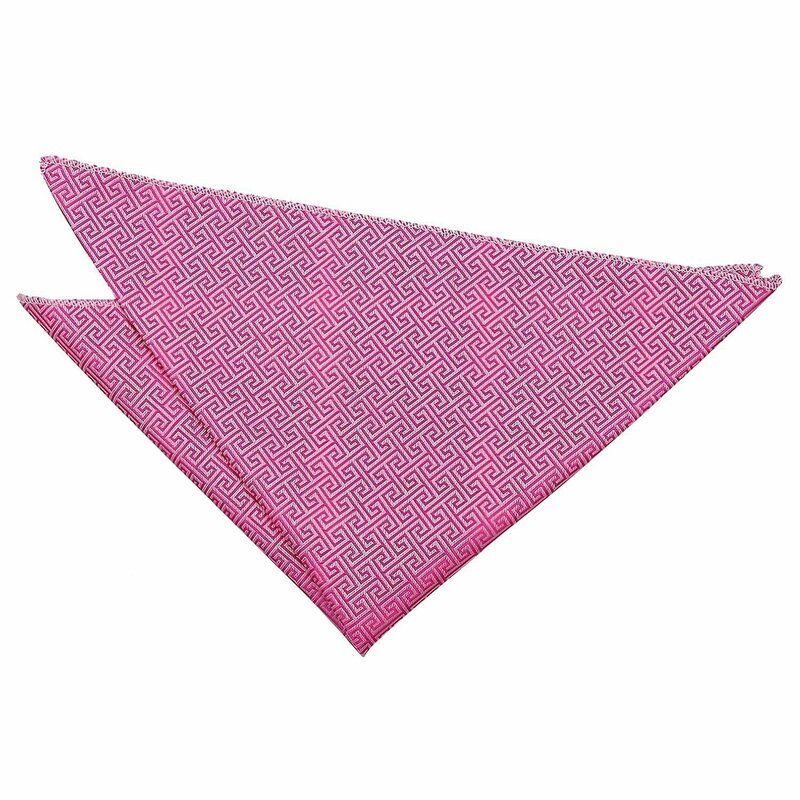 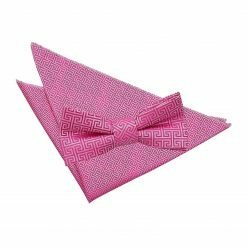 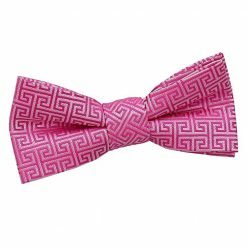 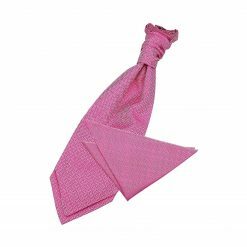 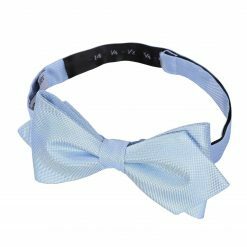 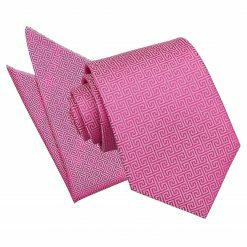 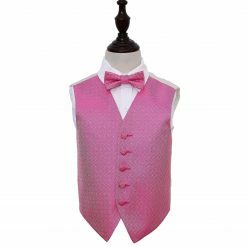 Suit up with this premium fuchsia pink greek key pre-tied bow tie by DQT. 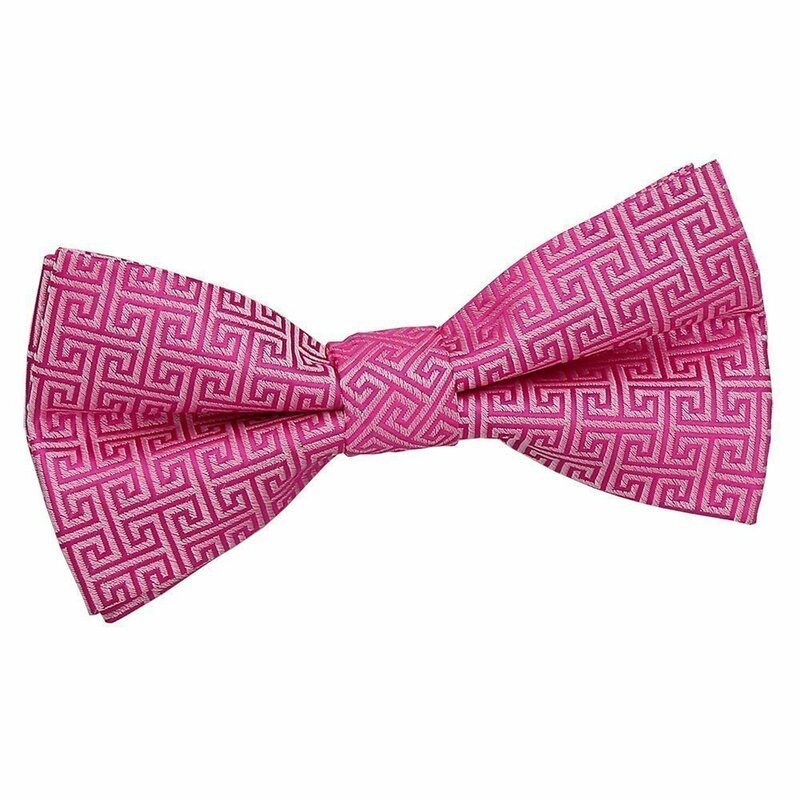 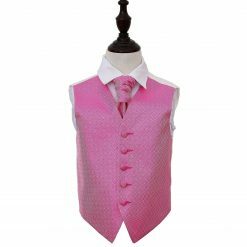 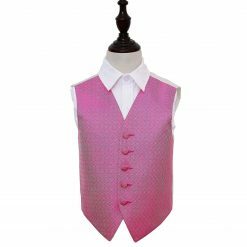 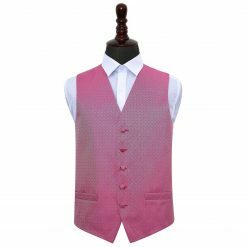 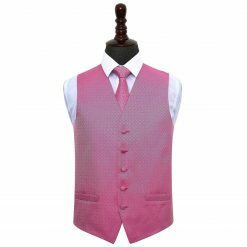 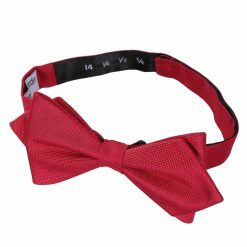 Made by hand with the finest technique and elegant fabric, this fuchsia pink greek key pre-tied bow tie will surely be a showstopper. Wherever you will go, DQT will show off the sharp and stylish side in you!